US style 1in x 2in blood patch with hooked velcro on rear. 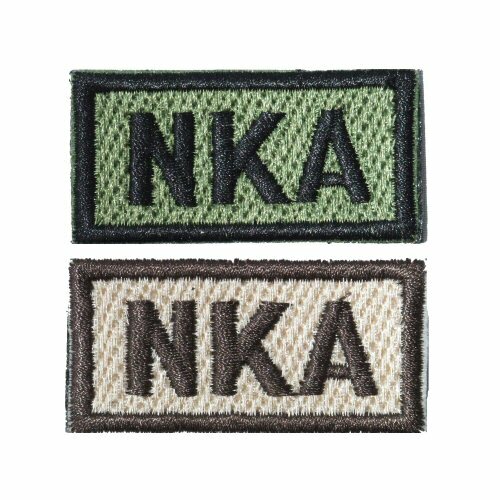 This patch is available as subdued olive or subdued tan. NKA stands for 'no known allergies'. Please note price is for ONE patch only.